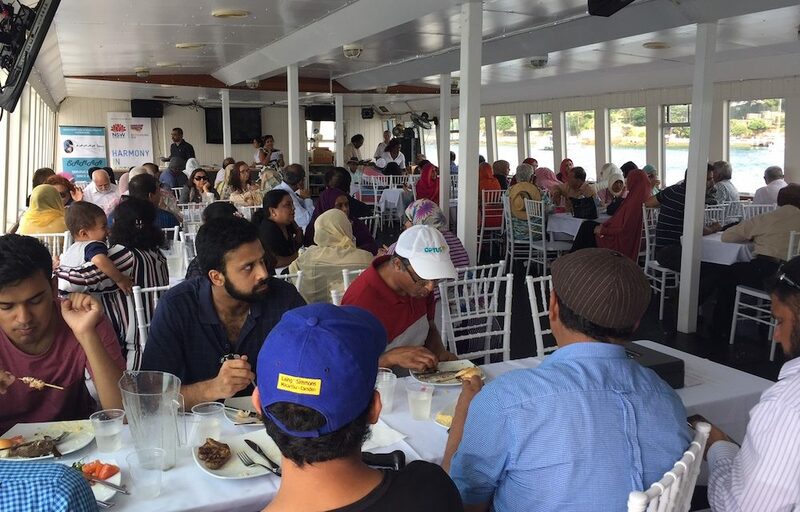 The South Asian Muslim Association of Australia (SAMAA) organised a four hour Sydney Harbour cruise on Sunday 12 Feb 2017 for community elders and their families. 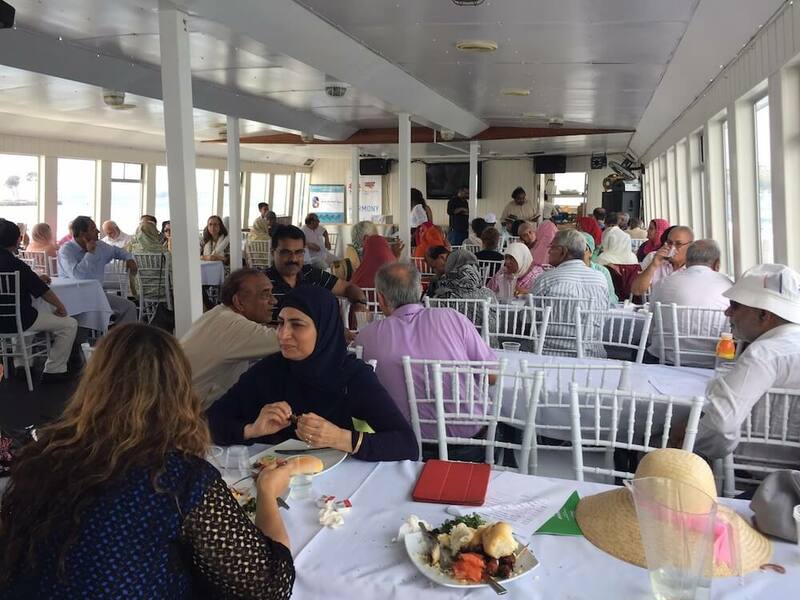 The cruise was a uniquely popular event and the chartered boat was full to its capacity. 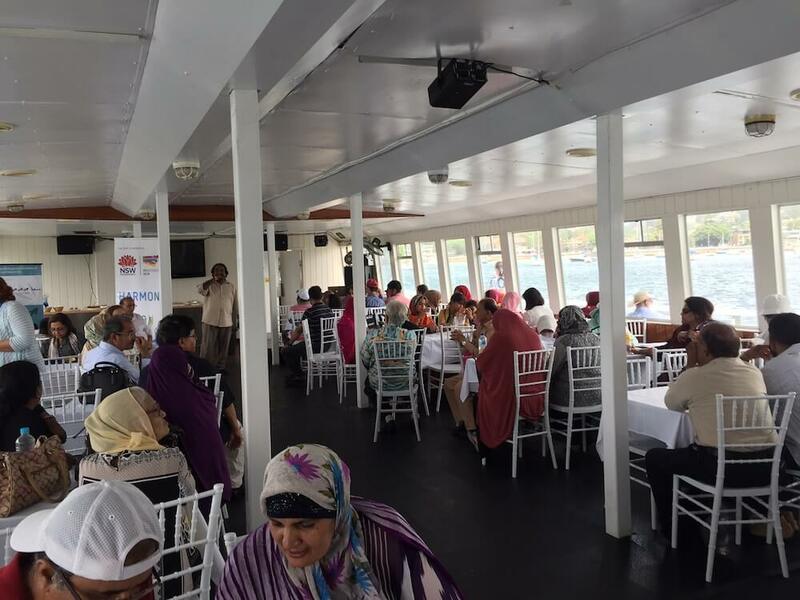 The guests were entertained with South Asian music and songs while cruising the beautiful Sydney Harbour. Singers at the cruise included Riyaz Shah, Priya Das, Malik Diwana while some elders joined the thrilling performances. Intercontinental menu for lunch was to much liking of the guests on the cruise. Mr Zahid Jamil requested elders to come forward in telling about their aged care needs to SAMAA so that appropriate services can be arranged. He said that there seems to be a cultural trend among our elders not to mention about their issues which makes it difficult to register them through MyAged Care and Aged Care Assessment processes. Many of our elders, thus, miss out on services which are available to them. The elders thoroughly enjoyed the cruise and demanded it to be repeated each year. South Asian Muslim Association of Australia Inc (SAMAA) is a public benevolent organisation providing a range of services to the community. SAMAA’s team of volunteers provide yeoman services, such as taking elders to their appointments with GPs and specialists, grocery shopping, social events, Mosques, etc. These volunteers also assist seniors, offering home cleaning, home cooking, delivery of home-cooked meals, laundry & general home chores. 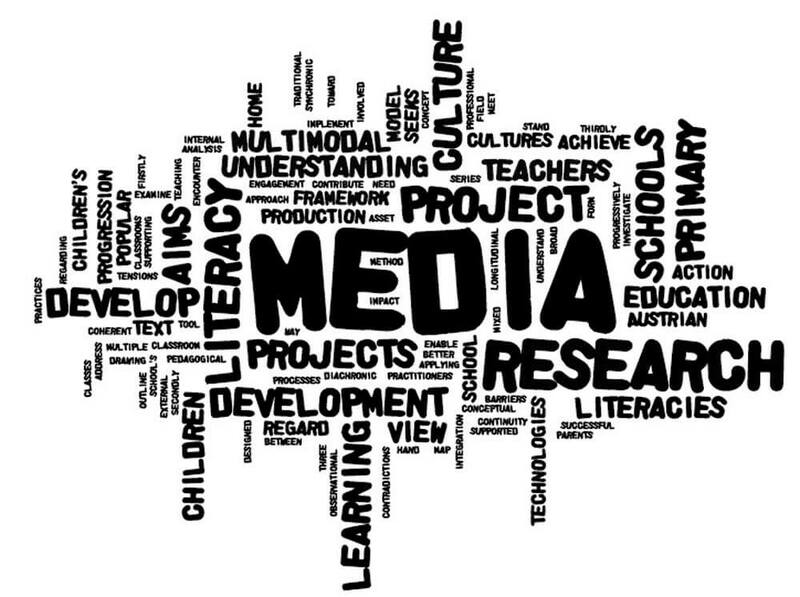 SAMAA actively engaged with relevant Government Bodies and Aged Care Agencies, bringing to their knowledge, the specific religious & cultural needs of our Muslim elders. SAMAA signed MoUs with leading service providers who agreed to provide cultural and religiously appropriate care to their elders. The leading service provider Uniting is currently the major partner of SAMAA in offering various professional aged care services. Social isolation is a real issue for many community elders. To overcome this, SAMAA not only sends its volunteers to spend some time with elders in their homes, but it also arranges for them social gatherings at picnics and cultural events, on a frequent regularity. 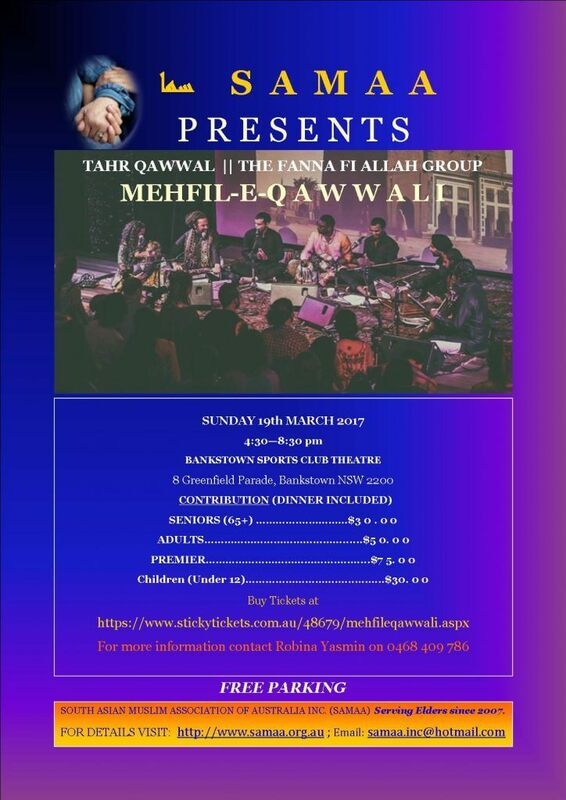 The next major event, SAMAA is holding to entertain community elders and wider South Asian community is “Mehfil-e-Qawwali”. Qawwali is a form of Sufi devotional music popular in South Asia. 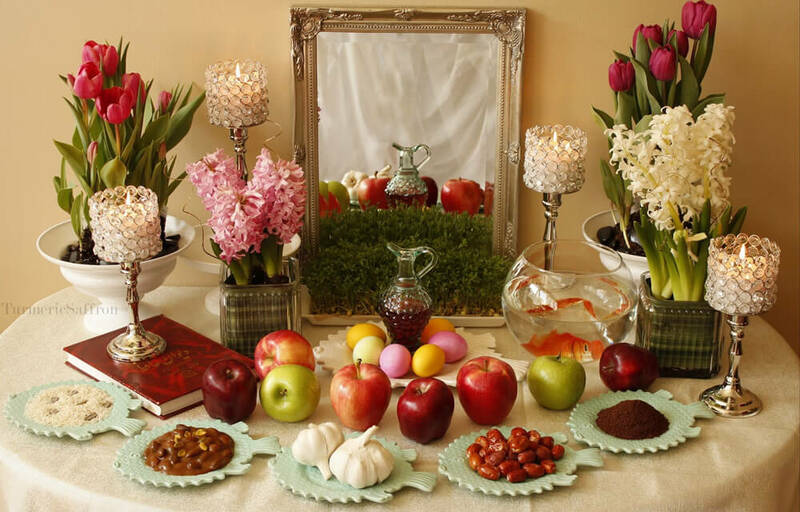 It is part of a musical tradition that stretches back for more than 700 years. Originally performed mainly at Sufi shrines or dargahs throughout South Asia, it gained mainstream popularity and received international exposure through the work of the late Pakistani singer Nusrat Fateh Ali Khan as well other leading names such as Sabri Brothers, Rahat Fateh Ali Khan, Abida Parveen etc. 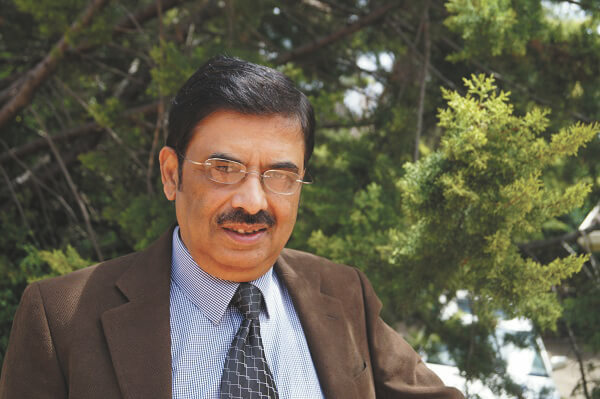 Tahir Faridi, as he is popularly known, of Canadian origin, inspired by great Sufi tradition, established Fanna Fi Allah group. He and his companions travelled to sufi shrines of India and Pakistan and spent nearly 20 years in dedicated study with the masters of this classical art-form. The Fanna-Fi-Allah has now become a leading representation of Sufi Qawwali music in many Western countries. 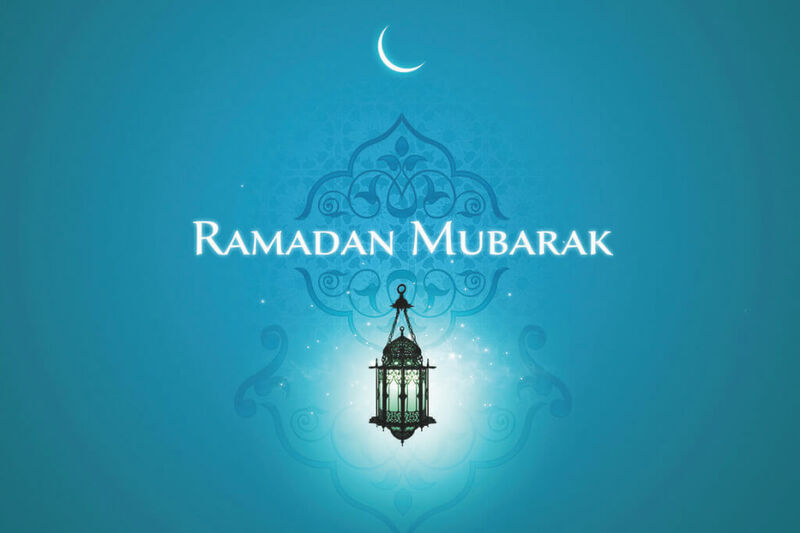 With their rich rhythmic grooves, soaring vocal melodies and the bright intensity of their live performances, Fanna-Fi-Allah urges us to lift our hearts in exaltation and devotion to the Divine. The Australian wing of the group will perform to entertain SAMAA community.